Omar Usman is from Dallas, TX. He is a Project Management Professional (PMP) and a certified leadership trainer and speaker through the John Maxwell team. He has worked professionally in a number of different capacities with Islamic organizations and businesses such as Qalam Institute, Bayyinah Institute, MuslimMatters, and Productive Muslim. 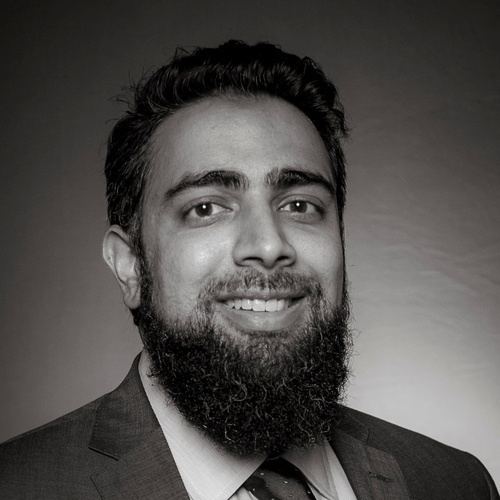 He is a co-host of the Debt Free Muslims Podcast, and has spoken at Islamic centers, universities, and conventions all across North America on topics such as leadership, professional development, public speaking, Khateeb training, and the Fiqh of Social Media. He writes regularly at usmanconsulting.com and ibnabeeomar.com.